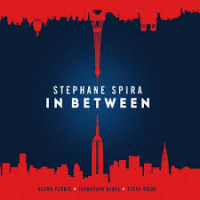 "Peter's Run" is the first track from French-born, NY-based saxophonist and composer Stephane Spira's new album "New Playground." 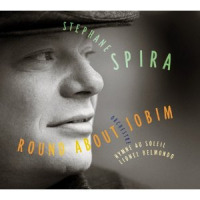 The album features Spira with bassist Steve Wood, pianist and keyboardist Joshua Richman, and rising star drummer Jimmy Macbride. A self-taught musician, Spira pursued an engineering degree and did a brief stint as an engineer in Saudi Arabia before deciding to pursue music full-time. 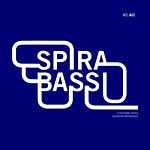 After 15 years of playing in Paris clubs, woodshedding, and eventually recording two albums, Spira decided to change everything. Soprano sax in hand, he moved to New York City and started over. What he found was inspiration beyond his wildest dreams: a jazz career with a core group of tremendous musicians, and love with the woman who would become his wife and the mother to his young son. 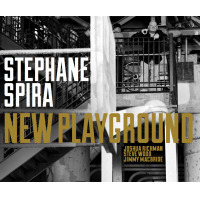 On New Playground, Spira celebrates the creative and personal happiness he's discovered since making over his life.